Right on the heels of her recognition as one of Super Lawyer’s 2018 “Rising Stars,” Lauren O. Youngman, a Senior Associate Attorney at Youngman Reitshtein, was named Co-Chair of the Family Law Section of the Beverly Hills Bar Association (BHBA). 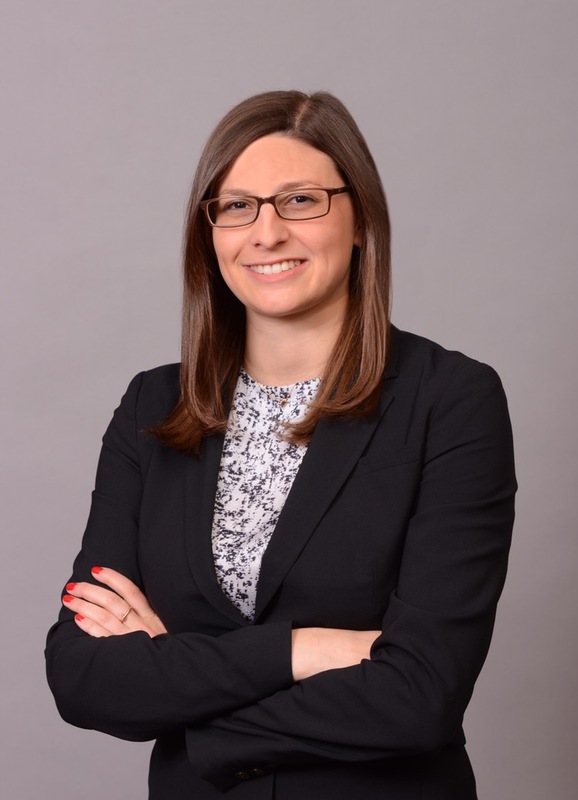 In her first initiative as Co-Chair, Youngman and fellow Co-Chair, Jenna C. Spatz of Leichter Leichter-Maroko, spearheaded the BHBA’s 44th annual Family Law Symposium, held late last year at the Intercontinental Hotel in Century City. The Symposium, entitled “Domestic Violence, Delving into the Latest Developments -- What Every Family Law Practitioner Needs to Know Today,” was centered on common issues that family law practitioners encounter when handling domestic abuse matters. Panelists included attorneys from the public and private sectors well versed in California domestic abuse law in addition to several former and current Judicial Officers from the Los Angeles Superior Court’s Family Law Division. ”Serving as Co-Chair of the Beverly Hills Bar Association’s Family Law Section is an honor. I am extremely proud to be part of the distinguished community of family law practitioners and Judicial Officers in Los Angeles County. Through the BHBA Family Law Section we strive to produce high-quality, engaging and practical continuing legal education programs,” Youngman said. At Youngman Reitshtein, a Beverly Hills-based professional law corporation known as YR, Youngman exclusively handles family law matters. She represents litigation clients in divorces, parentage actions, and Department of Child Support Services cases. Youngman also acts as a mediator or third-party neutral, to facilitate global resolution between parties without litigation. Since its founding in 2014, YR has continued to expand its reach and garner achievements with Attorney/Partner Ron Reitshtein, also recognized as a 2018 “Rising Star” by Super Lawyers, and Attorney/Partner Barbara J. Youngman, who continues to grow her mediation practice.